Since June 2, NutriAsia workers installed their picket line outside the company’s factory in Marilao, Bulacan following the illegal dismissal of around 70 workers. 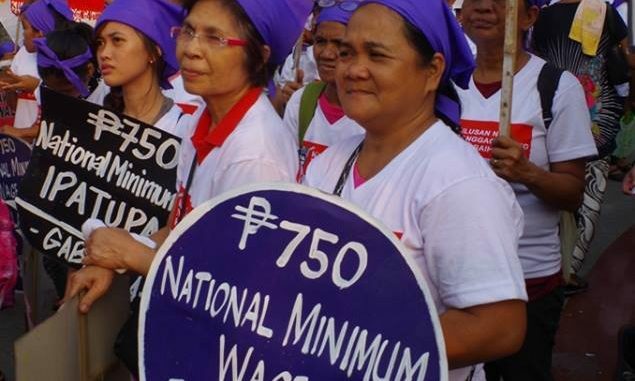 The workers also demanded for regularization, decent wages, humane working conditions, and recognition of their union, Unyon ng mga Manggagawa sa Nutriasia. On June 16, student groups from University of the Philippines Diliman and Manila, Polytechnic University of the Philippines, University of Sto. Tomas and College of Saint Benilde among others trooped to NutriAsia to show support for the workers. 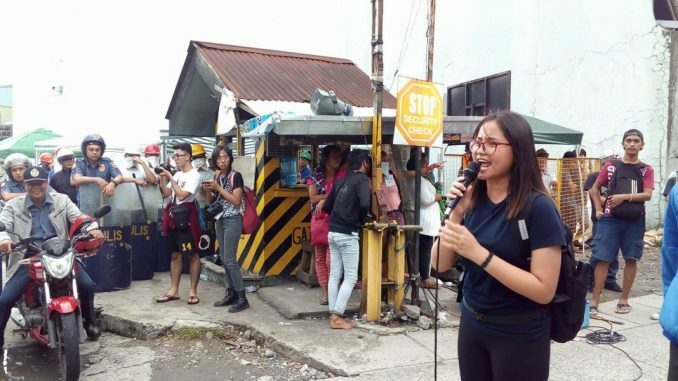 Pat Cierva of Kabataan Partylist Metro Manila condemned the bloody police dispersal of workers’ picketline as groups of students trooped to NutriAsia factory on June 16. Photo by Habagat Farrales. Youth and labor groups also called for the dropping of physical injury and assault charges filed against 23 workers who were arrested during the June 14 dispersal. NutriAsia is the producer, marketer and distributor of condiments Datu Puti, Silver Swan, Mang Tomas, Jufran, Papa Banana Catsup, UFC, cooking oil Golden Fiesta and beverage products Locally. The company is owned by Joselito Campos, Sr, whose family reportedly had a $650 million net worth. 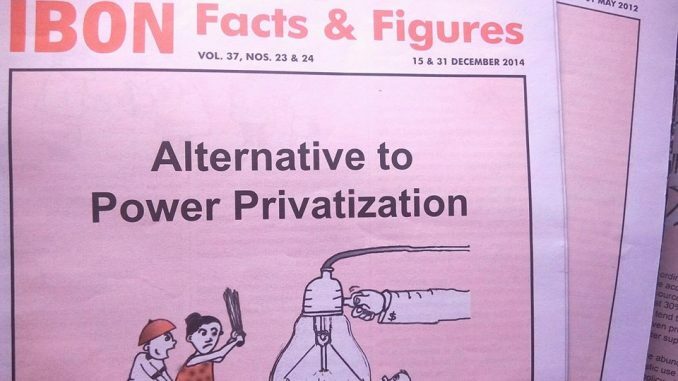 Only 100 of 1,400 workers are said to be contractual, according to the workers seeking regularization. Scores were hurt following the dispersal and 23 were arrested, including a Senior High School student from Lyceum of the Philippines University who was reported to be documenting the dispersal. News of the forced dispersal of the workers’ picketline broke out on social media platform Twitter as it happened on June 14. Calls for support for the workers gained more ground as photos of bloodied workers in the police dispersal spread online. The USC stands with the NutriAsia workers in their fight for just and humane working conditions, and for proper enforcement of their rights. UP AITSC invites everyone to join the masses in their fight for job security, rights, and benefits as we call on the current administration to end all forms of contractualization. Calls for boycott of NutriAsia products also went viral. List of NutriAsia food brands we should boycott. Ang #NutriAsia ang manufacturer ng Mang Tomas and other condiments. How only a little more than 100 of 1,000 workers involved in core business are regulars is anyone’s guess. May claim ang govt na tigil endo. Nag assert ang workers. Netizens also assailed corporate media lack of coverage on the ongoing struggle of the workers in NutriAsia even after the dispersal. Some also hit the silence of the Department of Labor and Employment (DOLE) days after the strike and the dispersal. The post Youth and students pour in support for NutriAsia workers appeared first on Manila Today.